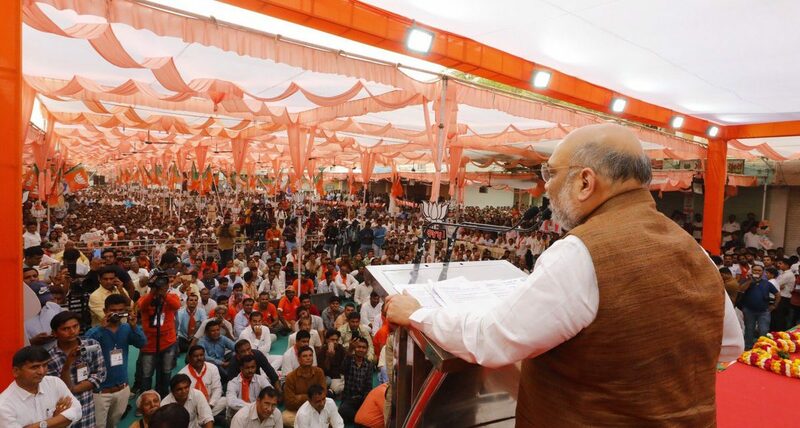 Today BJP Bharatiya Janta Party national president Amit Shah campaigns in various parts of Gujarat as a part of Lok Sabha elections 2019. 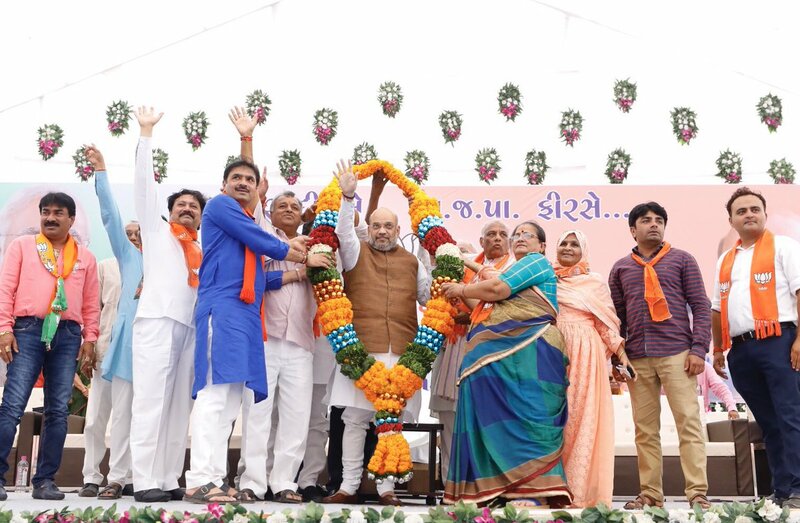 Shah addressed public rally in Banaskantha and Kodinar. He urged his fans and supporters to vote for BJP and give Narendra Modi an opportunity to become Prime Minister of India again. 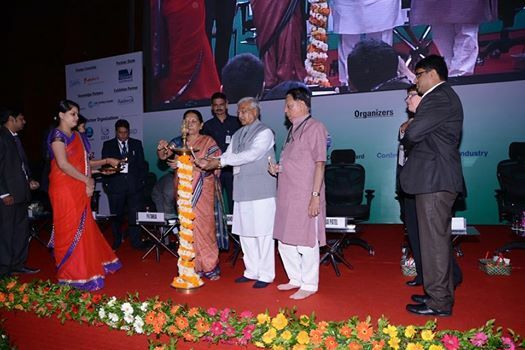 Yesterday, Gujarat Chief Minister Anandiben Patel reveals significance of ‘Four R’ at International Waste Management Seminar. Anandiben said Four R signifies Reduce, Recycle, Reuse and Recover while appealing for Pollution Free and Environment Friendliness at Waste Management Seminar. This seminar was organised by Wastetrack Pollution Borad of Gujarat at Mahatma Mandir in Gandhinagar.